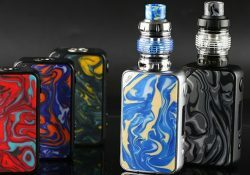 Here are cheap deals for the Vandy Vape Trident Kit w/ Trident Mesh Tank. 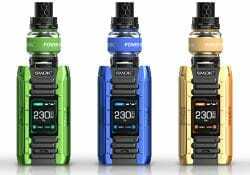 This vape system features a waterproof silica gel surface, single 18650 battery support, 100 watts of power, an LED with battery power, mesh coils for intense vapor/flavor, a 5mL juice capacity and easy refills. 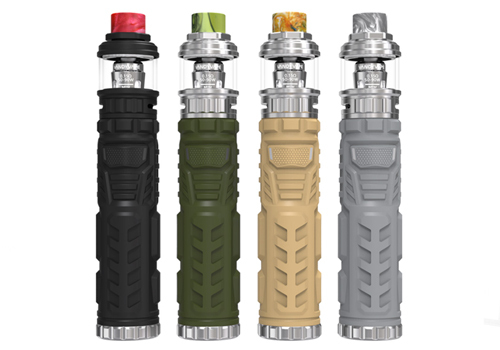 This kit consist of the Trident Tube Mod and Trident Mesh Tank. The entire setup can be completely disassembled for maintenance or cleaning. 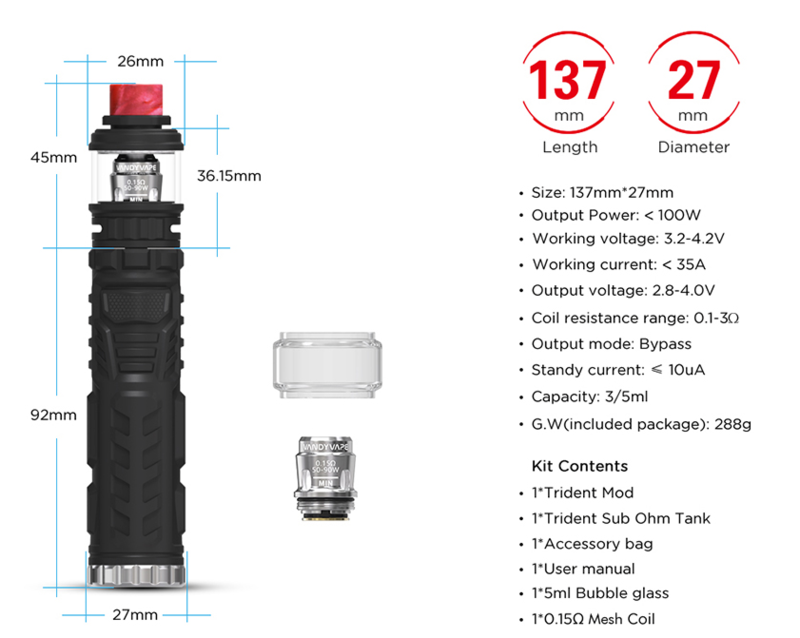 The Trident is constructed with a Silica gel finish which is IP67 waterproof and also offers shock and dust protection. You’ll never have to fear accidently dropping this kit or using it in the rain. 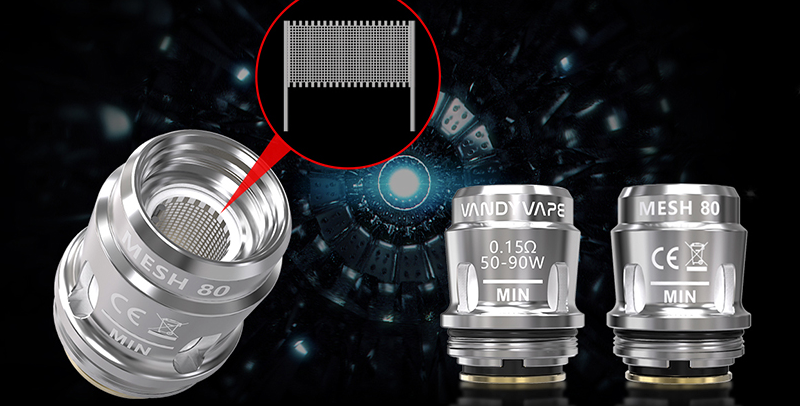 The tank works with integrated mesh replacement coil. 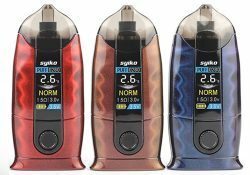 This head fires with a 0.15ohm resistance and has an output range of 50 to 90 watts. Airflow occurs via two air slots located at the bottom. These slots are fully adjustable to ensure you can find your favorite setting. Refills of the 4mL tank are quite effortless. 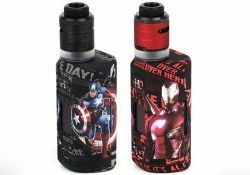 All you do is unscrew/remove the top cap and squirt e-liquid into the fill port. 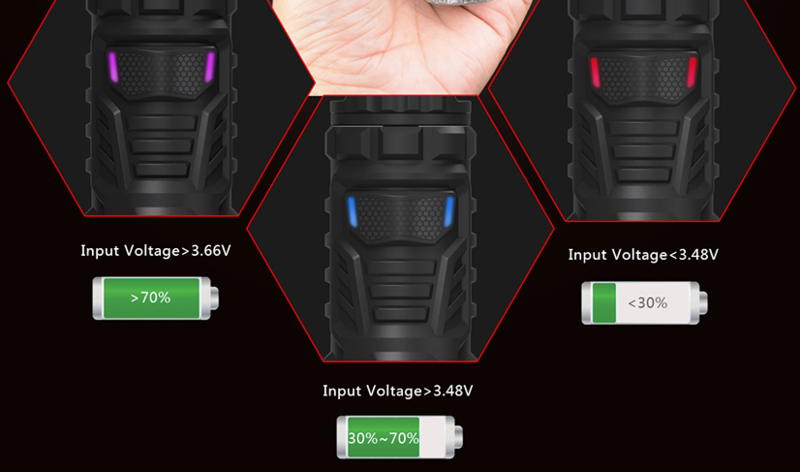 You may monitor the charge level of the single 18650 battery via an LED on the fire button. A purple LED means input voltage is above 70%, a blue indicator between 30 and 70 percent while a red light below 30%. 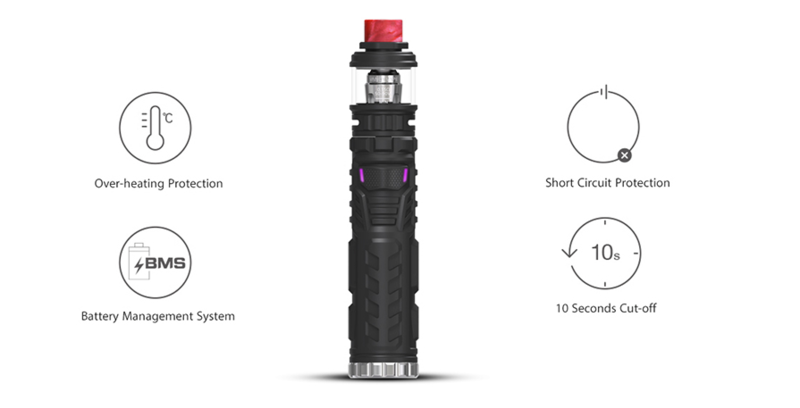 A multitude of safety features include overheat protection, short circuit protection, a battery management system and a 10 second cutoff system. Accessing the single 18650 cell is done via a bottom cover which unscrews. 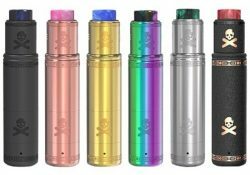 This kit features a single 21700/20700/18650 battery, magnetic or spring button options, an insulated ring & tube, pure copper contacts, an improved build deck that is easy to work with, a top cap locking system and new dual AFC options for smooth airflow.